Using conventional cleaners can be risky at home. It can burn you if not used properly. That’s why making your own disinfectant using natural ingredients is better. Making your own disinfectant can save you money. Plus, you are aware of what your disinfectant contains. Made from acetic acid and water, white vinegar is a power cleaner—easily cutting through grease and removing mildew, odors, stains, and wax build-up. Thanks to its high acidity, white vinegar reduces surface bacteria, making it a safe alternative to bleach. In a 1994 study by the Journal of Environmental Health, vinegar was found to reduce the amount of bacteria on a hard surface, although it was less effective than commercial cleaners. Vinegar will work for those who value a safe cleaning method and want to rid their homes of harmful chemicals, but it won’t leave surfaces completely bacteria-free. 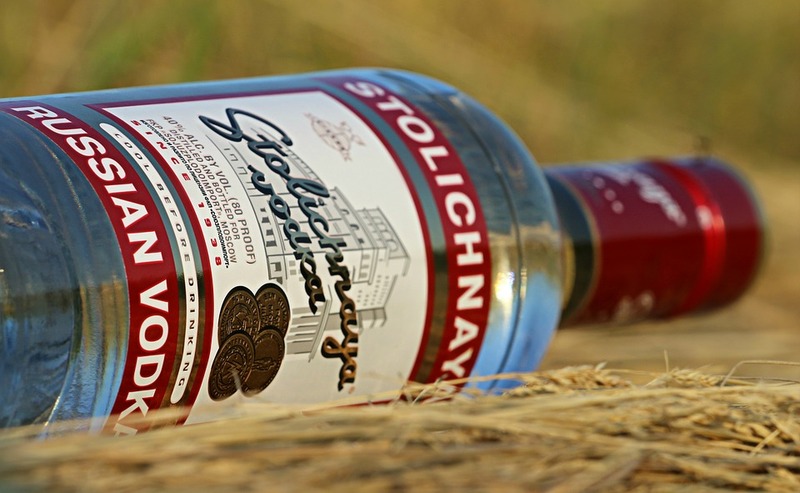 Because most vodka is 80 proofs, or 40 percent alcohol by volume, it can be used as a disinfectant to remove mold and mildew. Like vinegar, vodka degreases, removes stains, shines fixtures, and refreshes fabric—but without the lingering sour odor. For the most antibacterial power, look for 100-proof vodka (as most store-bought hand sanitizers contain at least 60 percent alcohol), and let it sit for a few minutes so the alcohol can do its job.